Eric Seltzer is a real estate attorney whose practice focuses on commercial real estate transactions, including acquisitions, dispositions, developments, financings, joint ventures, and recapitalizations. 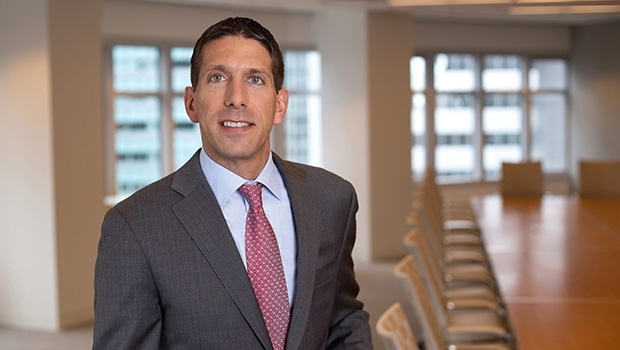 Eric counsels institutions, operators, developers, entrepreneurs, and tenants in complex commercial real estate transactions in connection with office buildings, hotels, resorts, multifamily developments, and industrial properties. His practice has led him across the globe, working on transactions throughout the United States as well as in Europe, Asia, and the Caribbean. Prior to joining Goulston & Storrs, Eric was a Partner at a boutique law firm in New York City.